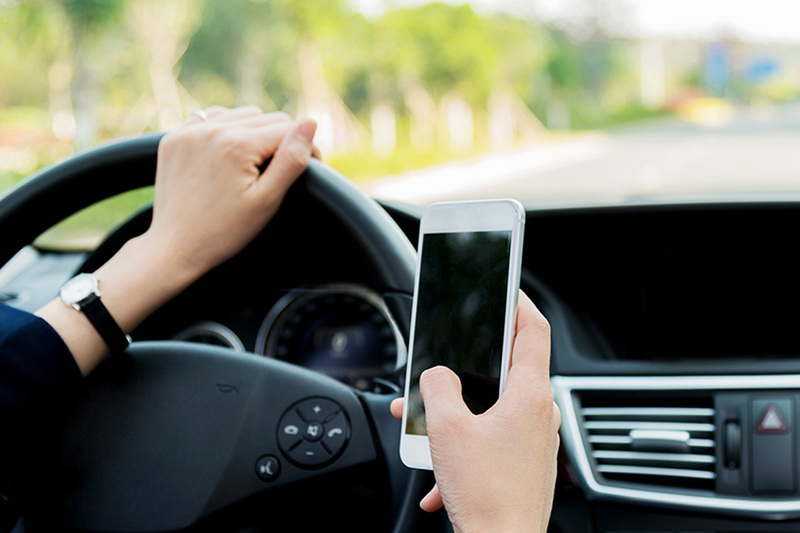 Texting while driving can change the course of your life, and the course of the people in your life. But before I go any further, I am not saying the driver of this vehicle was texting, because I do not know those facts, and most likely, neither does anyone else for this matter. But I chose to talk about “texting while driving” because it’s an epidemic among all ages. The chat is more about teenage texting, but the reality is “ALL” ages are texting while driving. So let’s watch this video, and bring it to the forefront of your mind the next time you start texting while driving. It could change the course of your life, and the people around you. Leave me a comment about how your feel.